Fully-submersible camera housing with Pan and Tilt on O4S’s MiniJib. 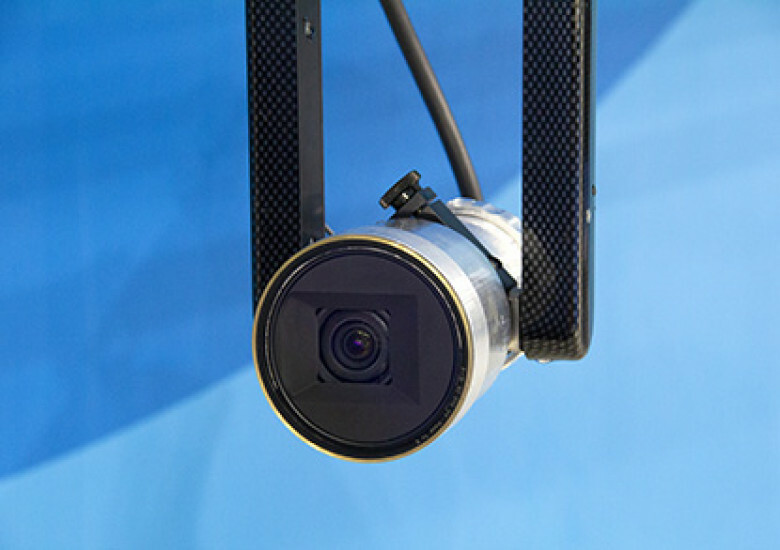 It can be operated with a vest or tripod. 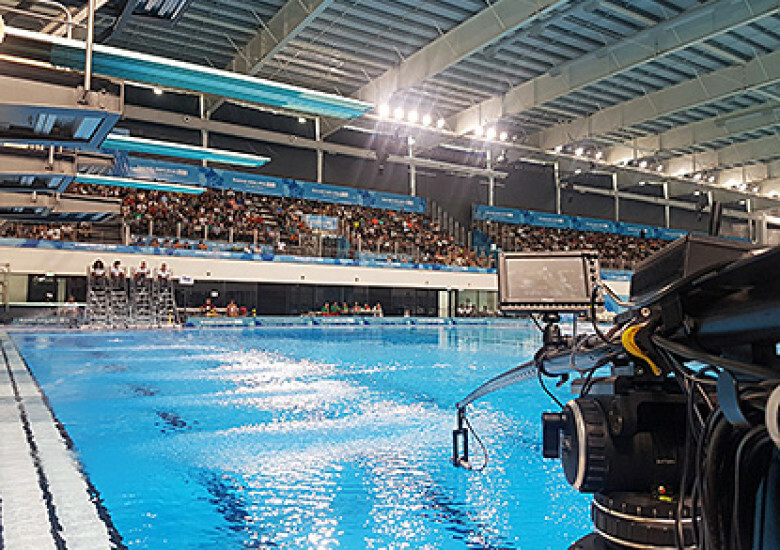 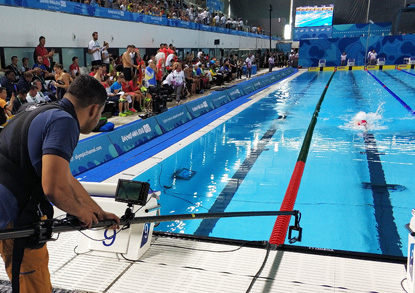 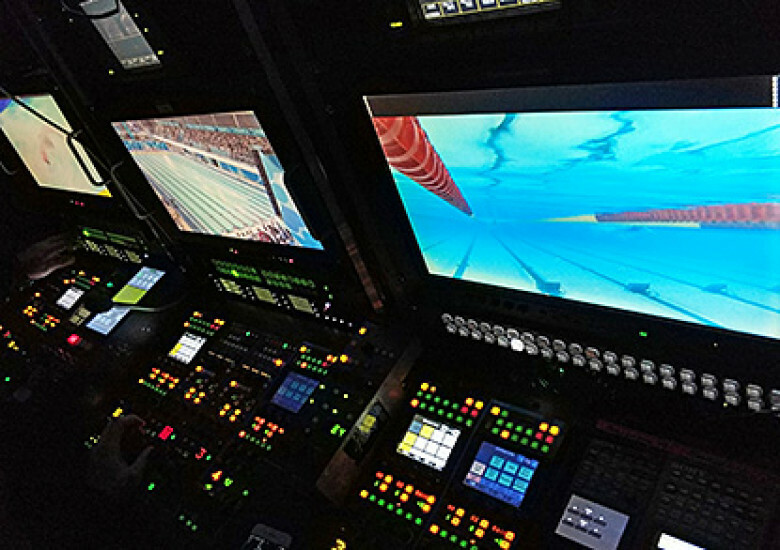 Operators can easily make air-water-air transitions (above and below water level) and capture stunning movement with full control for live broadcasts.